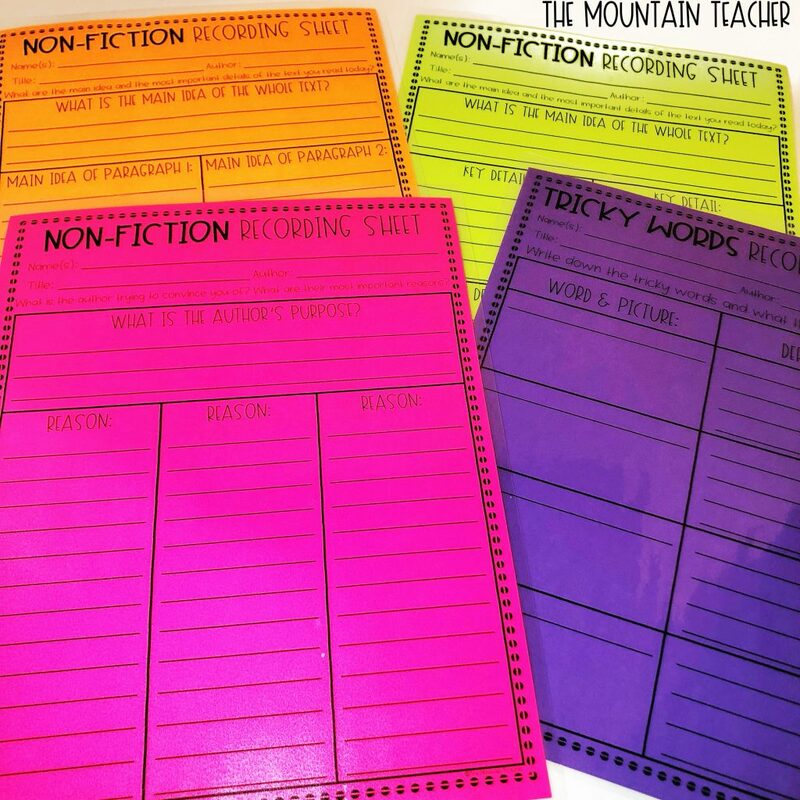 Are you looking for a way to change up the way you are implementing guided reading groups in your classroom? Look no further! Below you will learn how to group your students based on need, differentiate learning for all students, streamline planning, manage your time and then pass the leadership roles onto your students instead of doing it all yourself! 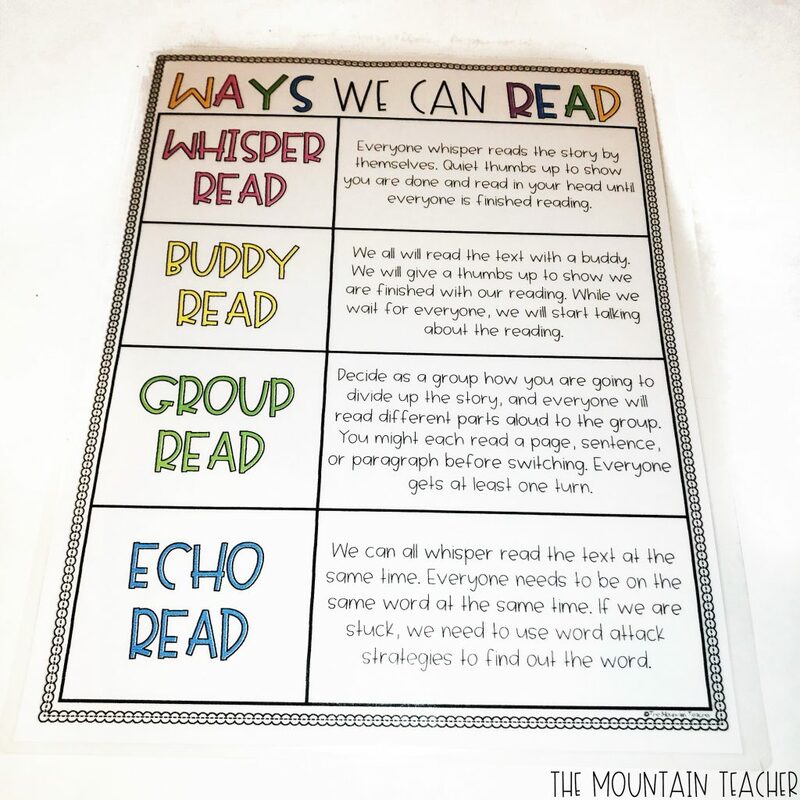 Student-led guided reading has truly changed the way I plan for my students and helps hold them more accountable as well as pass some ownership and excitement toward learning onto the students. Before starting a guided reading group, it is important to set a purpose/declare what task you want students to complete. This should be a grade-level task that is the same for ALL learners. Remember, this is for your typical reading groups NOT intervention groups where your goal might not be grade level. To keep life simple, the task should be the same for all groups and you can differentiate it in two ways: differentiate the text or differentiate the support for the text. Whatever task you pick, you need to teach it whole group first. This can be done doing a read-aloud and working as a whole class on the same graphic organizer that you will be using during groups for the remainder of the week/unit. Typically, I work on the same skill for 2-3 weeks before switching to a new skill. This ensures students get ample practice with the skill and are able to have enough practice to retain the information given. There are two ways to differentiate: differentiate the text or the support for the text. Differentiation of Text: When you create a comprehension goal, it should be able to be used across all texts in that genre (nonfiction vs fiction). When I am differentiating for fiction texts, I pick the same goal for all of my groups, we all do the same graphic organizer, but we all are reading different books. I will pick books based on their level and allow students to pick books of interest in that level. If we are working on a picture book, we will work on it for 2-3 days. If we are working on a chapter book, we will do a chapter a day and focus on comprehension from that chapter alone. Differentiation of Support: I find it easiest to use the same text with all my readers during nonfiction weeks. During that time, I will differentiate the way we are reading the text. I might read most of it, I might front-load more or I might mix my groups so I have higher and lower learners mixed together. When you do not differentiate the text, it is important to differentiate the support given for the task. There are a few ways to provide intervention or to give additional supports to students who need more than comprehension during guided reading time. First, you can provide a warm up to the entire group on a certain skill. Usually, my warm up will focus on our phonics skill of the week or will be a quick fluency warm up. This can be as simple as a game or as complex as graphing our fluency scores after repeat readings. Either way, this is give minutes or less and then we get started on our main focus right away. 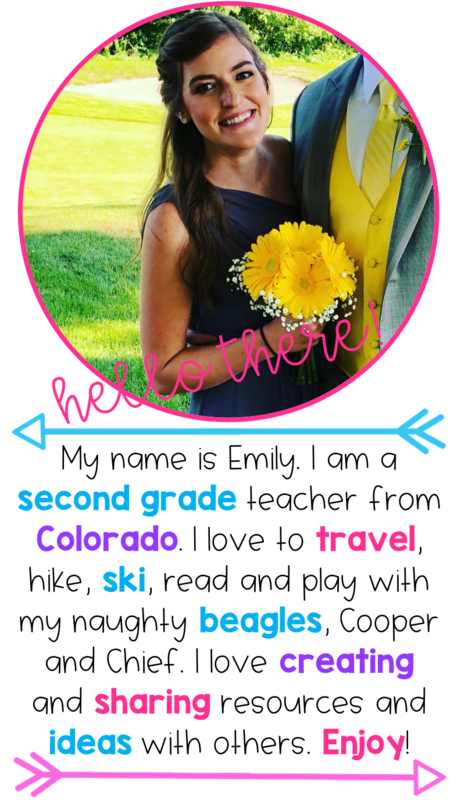 You can read more about how I practice sight words and fluency on my blog post here. My class has an hour and a half for guided reading time, however, I have done it with as little as 50 minutes and been able to make it work. My suggestion for you is to make as few groups as you can so that you can maximize your time with each group in a meaningful way. Read more about grouping below. My goal is to have between 18-25 minutes with each group. We spend 3-5 minutes on a warm up, 10-15 minutes actually reading (depending on the skill), and 5-10 minutes working on answering comprehension questions about what we have read that day. The final minute or two is a review to double-check our answers and go over our goal for the next day. Once students have learned how you are running your groups, you can pass the leadership roles onto them. This encourages students to be self-sufficient and to take ownership and responsibility for their learning. I always run the warm up and set the goal, but pass on all other roles to students. Again, this is after MUCH practice and usually during the second quarter of the school year. For the first few times we do this, I am very involved and facilitating, and eventually I sit back and am just a listener and there to help with disagreements/if the group gets really off-task. It is important for the teacher to be there to intervene and model positive conversations during disagreements and also to help if students are extremely confused or off-task. 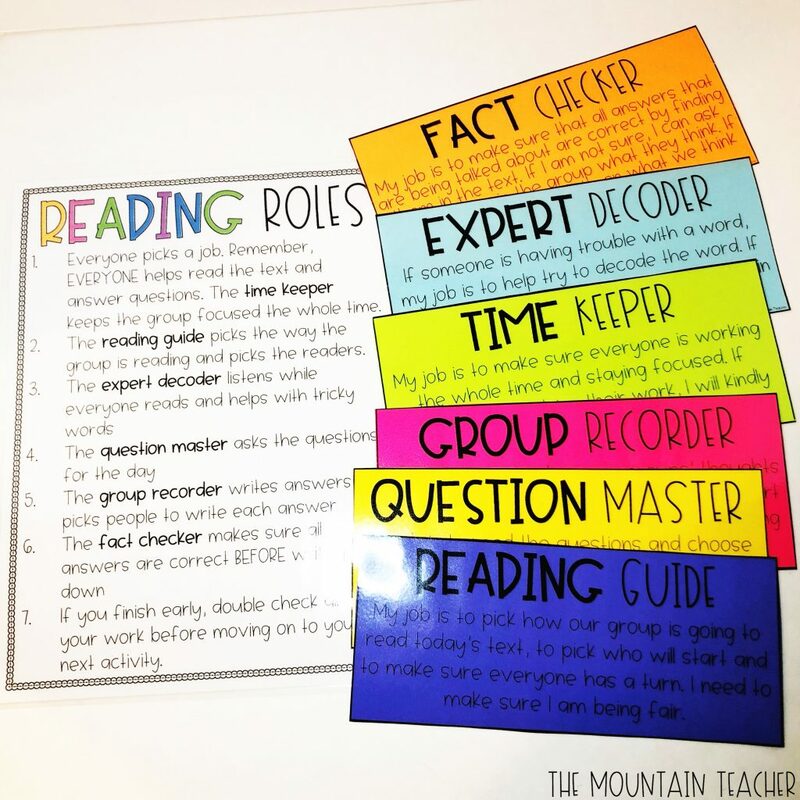 Using reading roles encourages students to work together to complete a goal and take on citizenship skills that will be necessary going forward. Now, it is important that before you pass on the baton of leadership that students are ready. I would start with a few of your groups and then work your way to all of them. I would also start with a few roles, and work you way to all roles. Each role needs to be explicitly modeled and practiced so students know exactly what to do. I promise you that the hard work will be worth it! I create student groups in two ways: mixed groups and based on level. Depending on what reading test your district provides, you might group your learners on how they are performing triangulating data or highly based on one data point. I usually end up with 4 groups: a group that needs an overwhelming concentration on phonics, a fluency group, an on-level comprehension group and a higher achieving comprehension group. As I said before, they will all be working toward the same comprehension goal, but with different books geared toward their level and different warm ups based on what they need. The mixed groups are solely for when we are all reading the same text and I am differentiating their support for the text. I mostly do this toward the end of the year, as their explicit warm up instruction is important to their growth.. I try to keep my groups in between 4-8 students. I used to be stubborn about no more than 4, but I truly believe with intentional planning and focus, 8 in a group is okay. I have even had 9 because if that is what they need, then that is what I need to accommodate for. 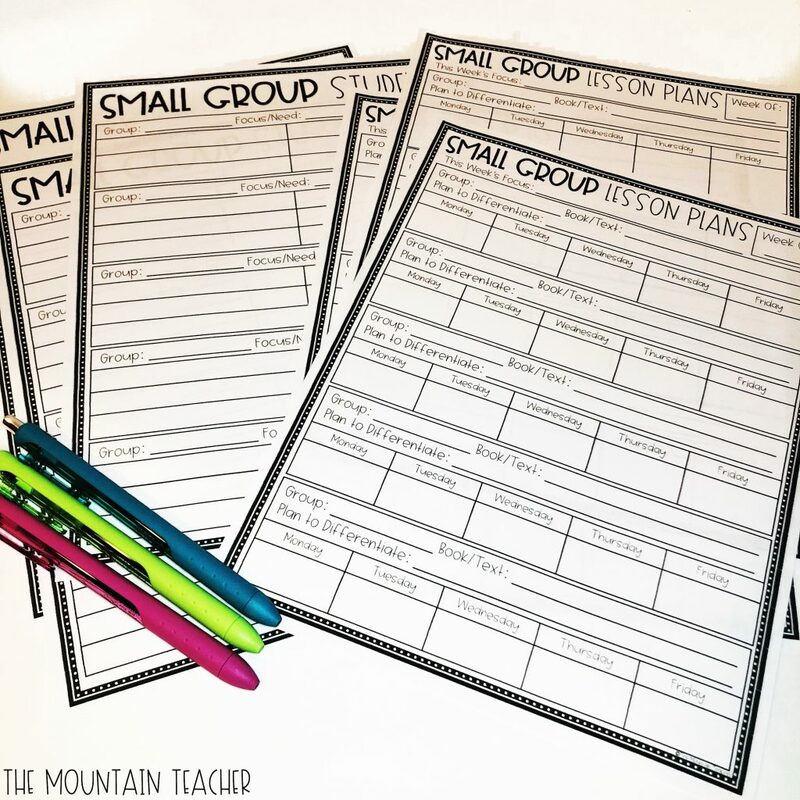 Snag everything you need to get started in my small group guided reading planner pack. Are you looking for something to do with your other learners while you are running a small group? 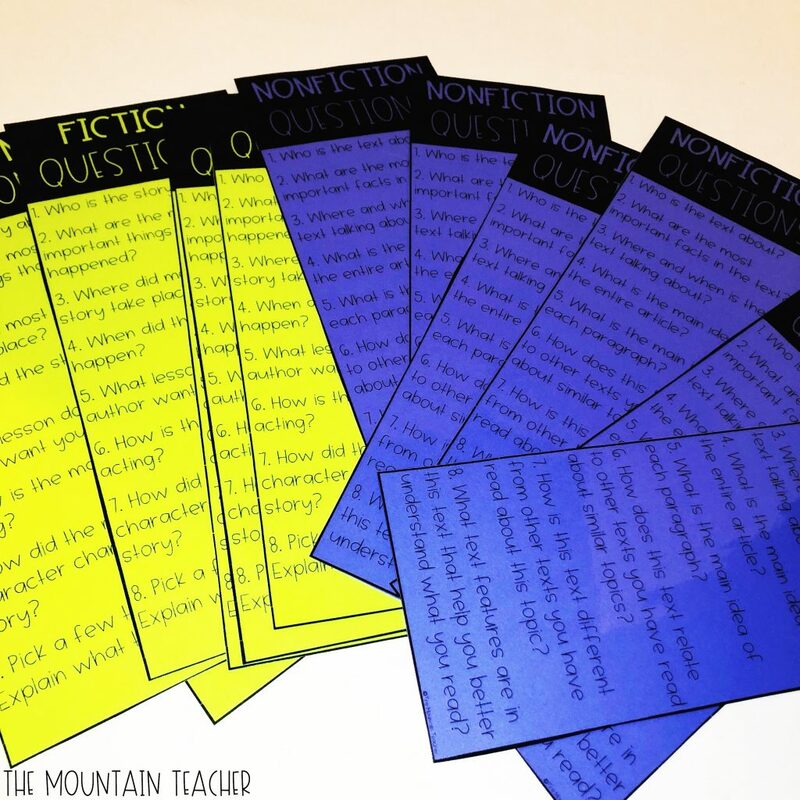 Check out my blog post on launching reading workshops to get some new ideas. 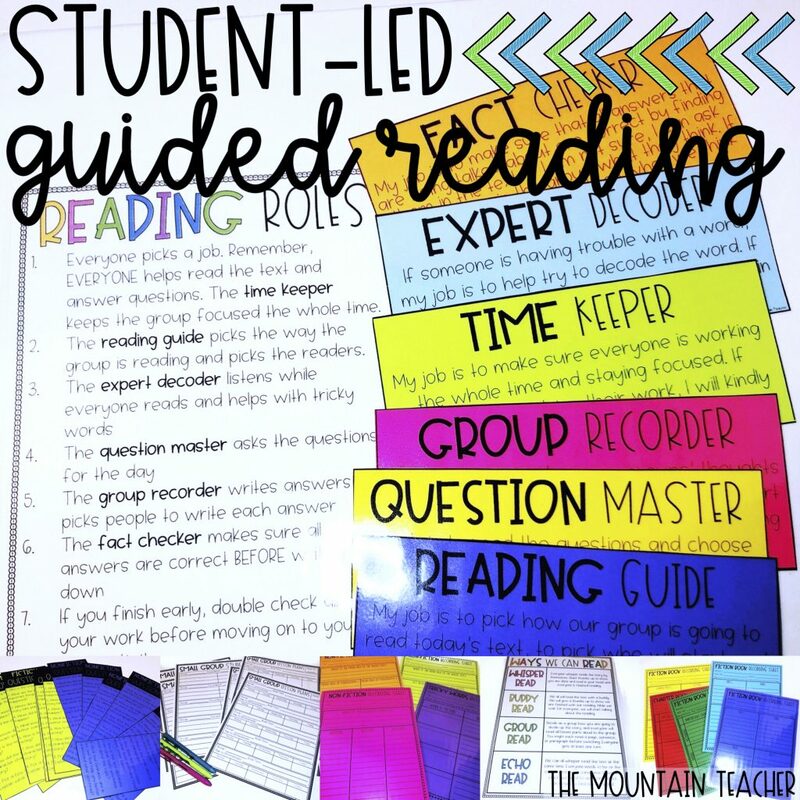 Do you have additional tips or tricks for student-led guided reading groups? Drop them in the comments below! Standardized test review in a fun way! Mathlympics is the perfect way for second graders to review for any common core math standardized test, and can also be modified to fit any grade level and any subject! 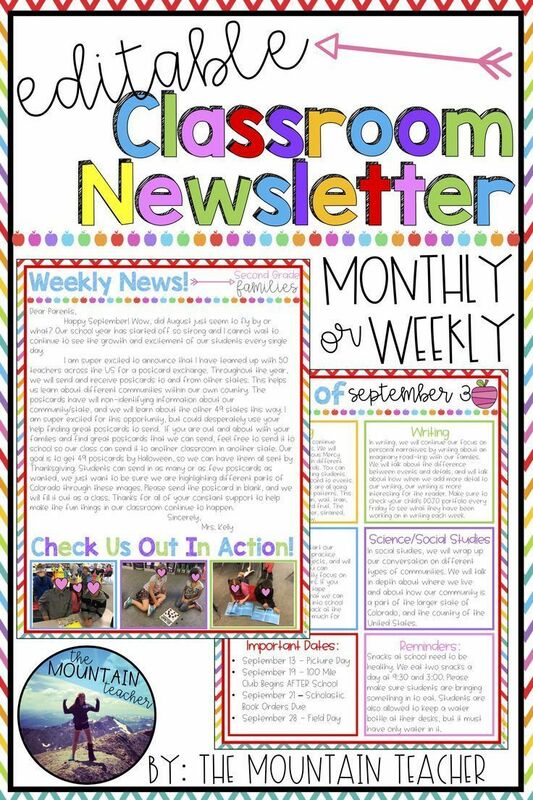 Engage parents and families with what is happening in your classroom by using this editable classroom newsletter to keep them informed. This editable newsletter is bright and beautiful, but prints just as nicely in black and white as well. 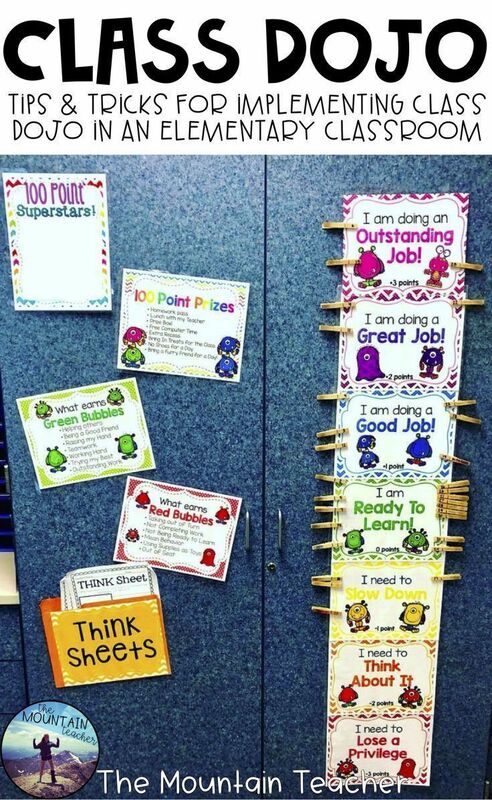 Classroom Organization Ideas - organize any classroom by month using these signs and labels that are easy to print and use right away. 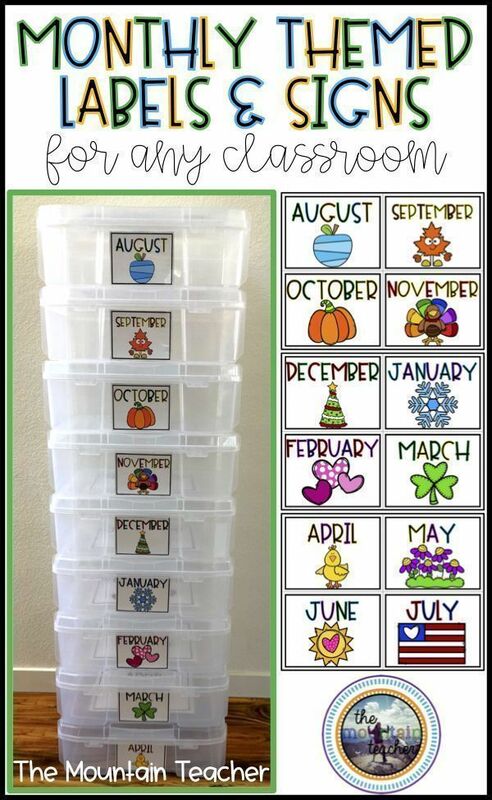 This is perfect for classroom libraries, books, games, activities and any monthly materials that you might need to store. 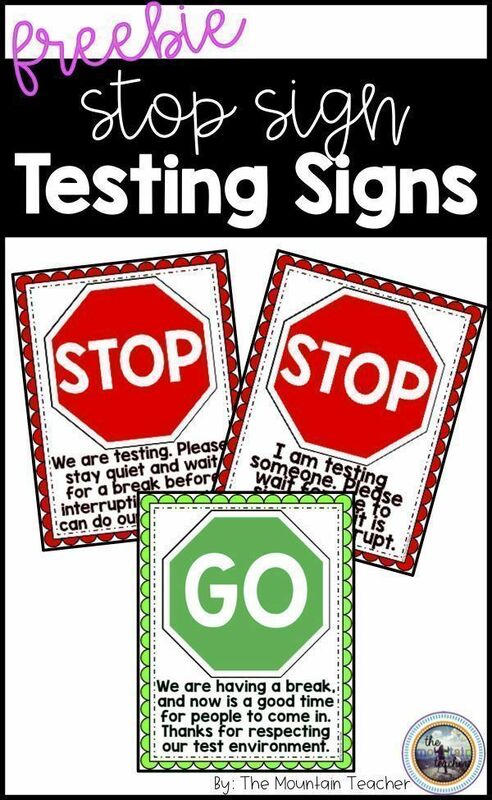 Testing Signs - these are perfect for any classroom especially in the spring time. 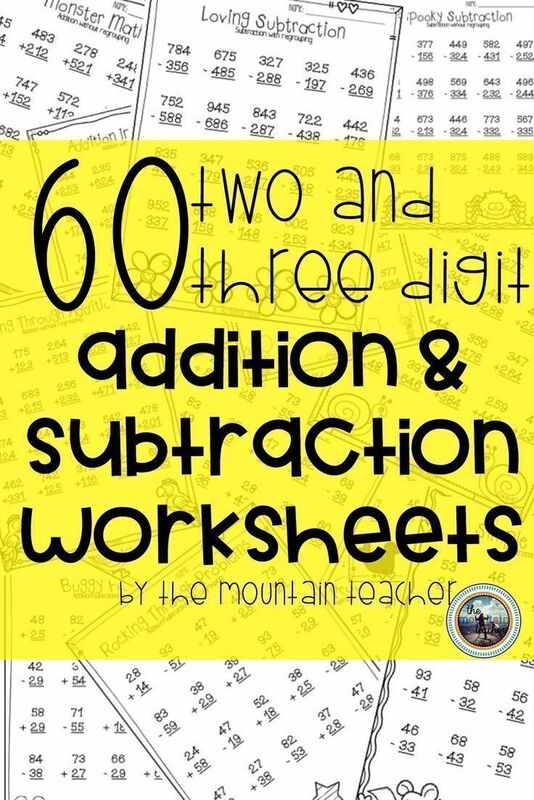 Two and three digit addition and subtraction worksheets for any grade. With and without regrouping. 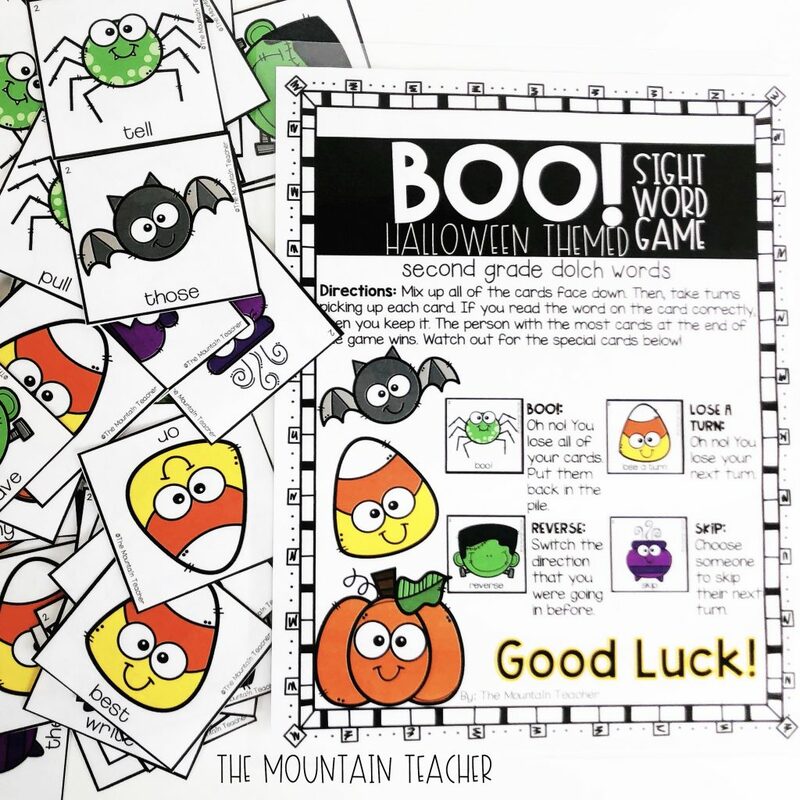 This Class DOJO Clip Chart and Class DOJO behavior trackers are the perfect solution to your students' visual needs. 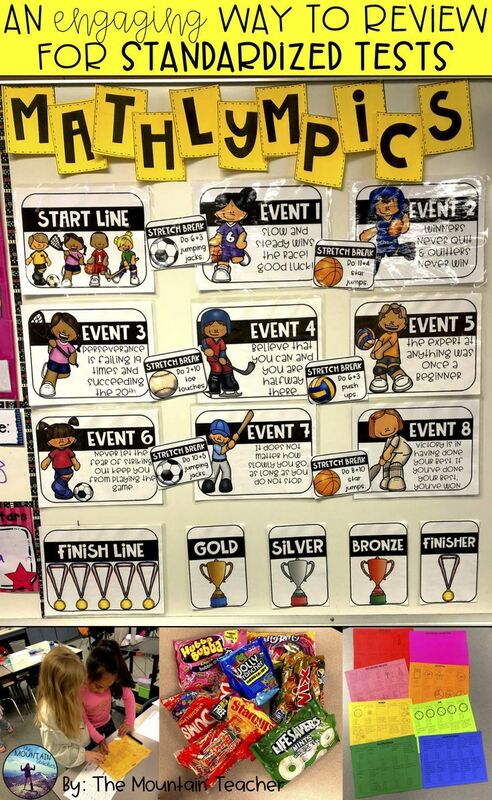 I love having the clip chart along with DOJO online so that when I am teaching and not able to display points, students have a constant visual reminder of where they are and how their day is going. This has transformed my results using DOJO. 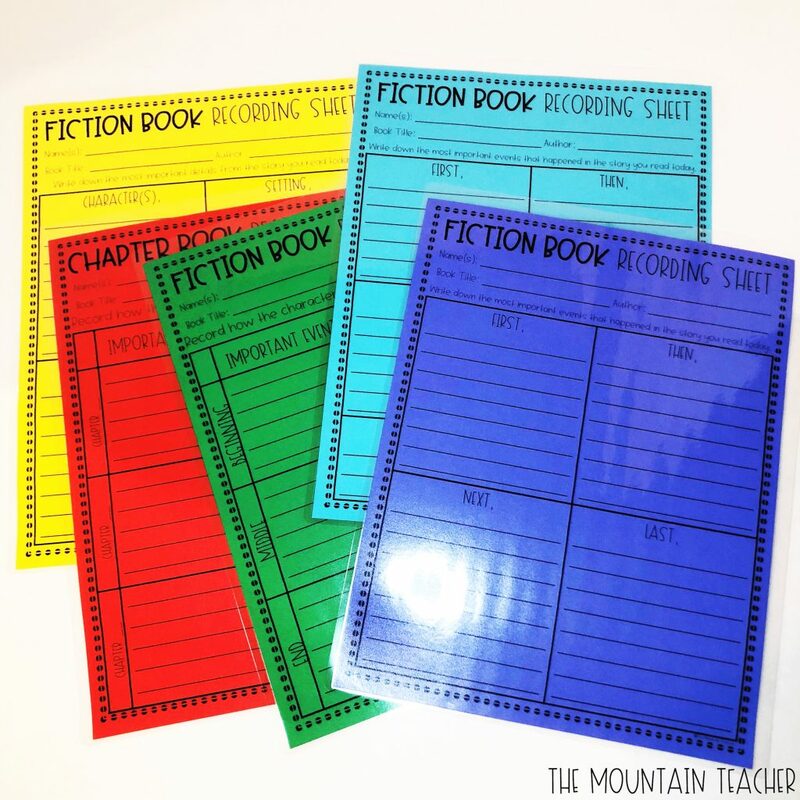 Copyright © 2019 The Mountain Teacher – Powered by Customify.